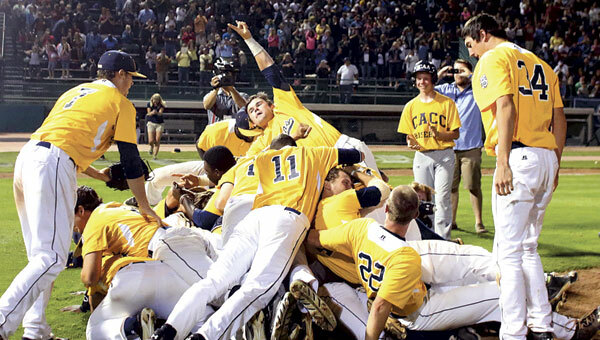 2013 has been a great year for Central Alabama Community College athletics. Their golf team won the NJCAA Division I national championship and now their baseball team has won a NJCAA Division I national championship! The Trojans defeated Palm Beach State by a score of 7-3 Saturday in Grand Junction, Colorado. 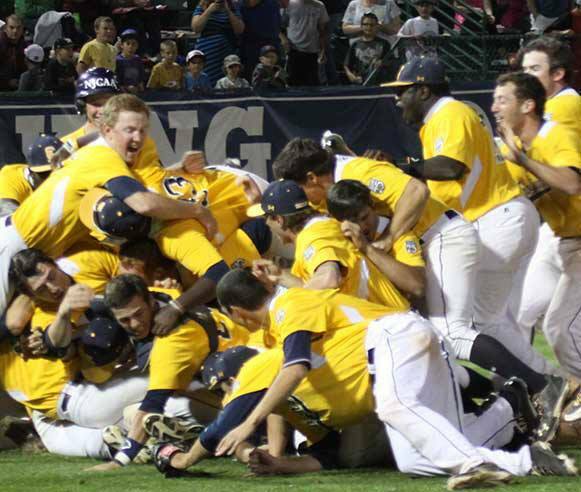 Following the 7-3 victory, the Trojans stormed Suplizio Field celebrating their first baseball title in school history. Pictures from the Grand Junction Sentinel. 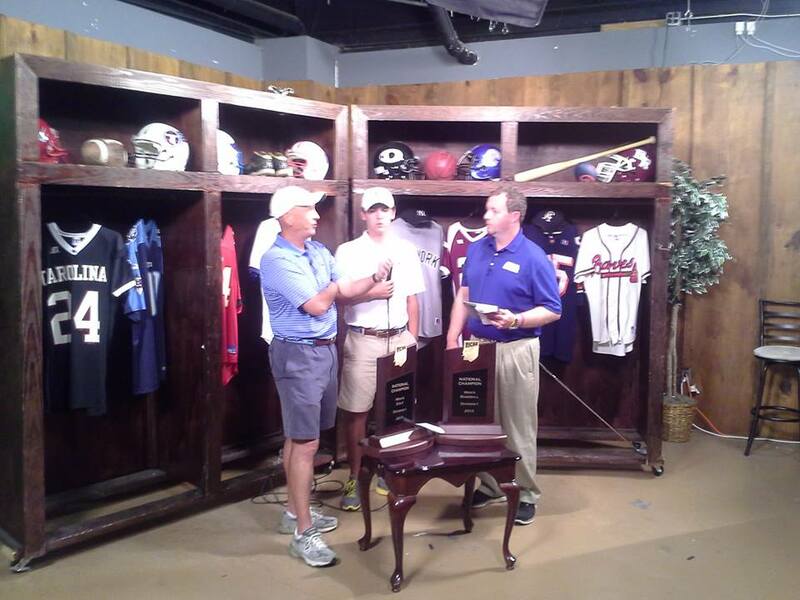 And now, Alexander City has plans to celebrate the golf and baseball national championships. 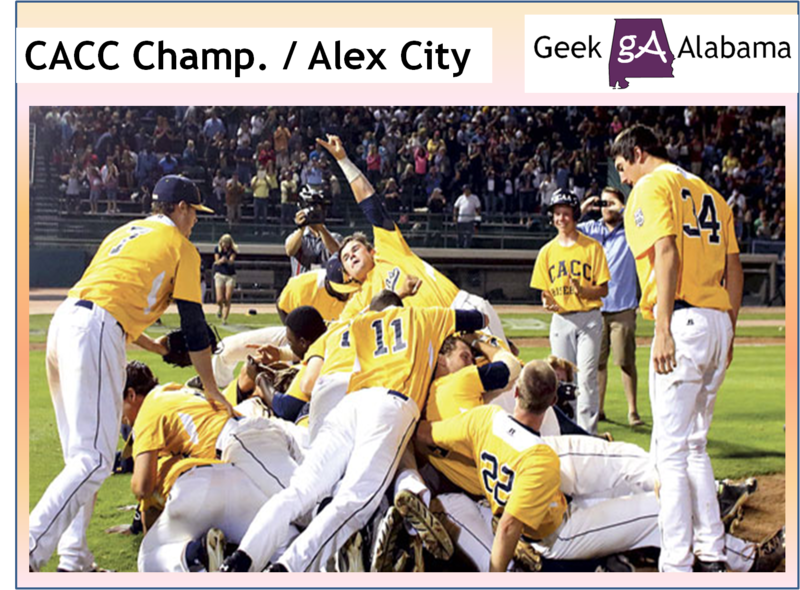 On Thursday June 6th at 4:30 pm, a parade will be held starting at Alex City City Hall and ending at the CACC baseball field. 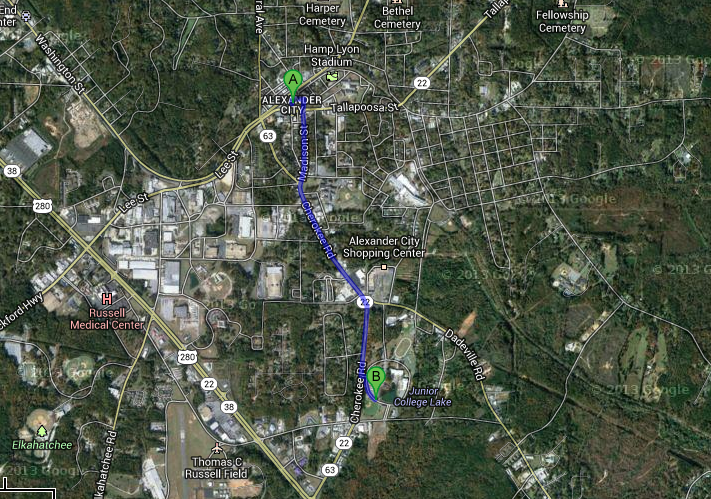 The parade route will follow Church St. and Cherokee Road (AL-22 / AL-63) to the college. At 5 pm, there will be a ceremony held on the baseball field. Following the ceremony, players will be available to sign autographs. Several youth programs will be out in attendance and they’re going to pass out posters. And anyone can get pictures and autographs from the team. 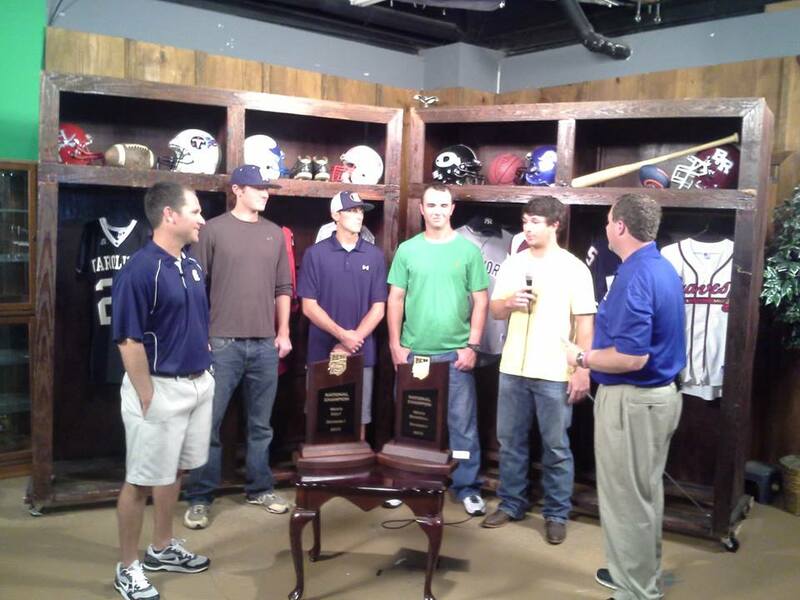 Some members were featured on the latest episode of Sports Blitz Live. Here are some pictures from their Facebook page. 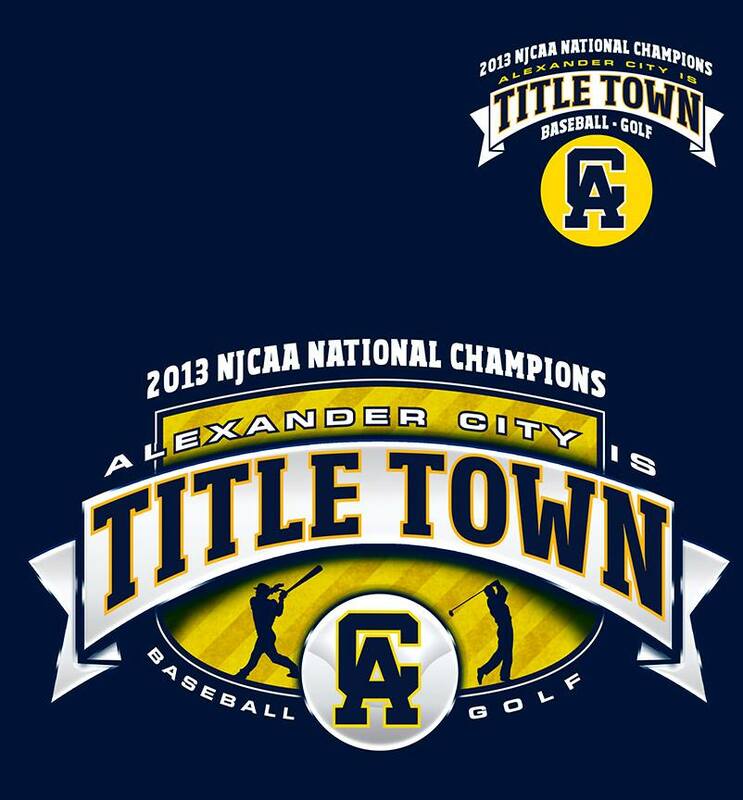 Also available are t-shirts proclaiming Alexander City as a title town.” I imagine these shirts will go fast. 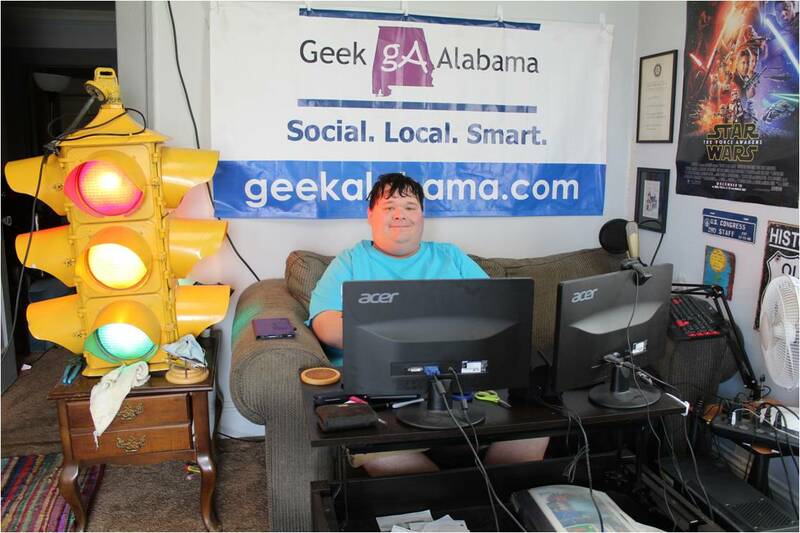 On behalf of Geek Alabama, congratulations to the Central Alabama Community College baseball and golf teams for winning NJCAA national championships!